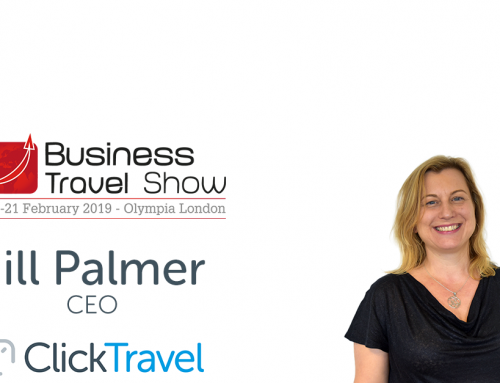 With the Business Travel Show just weeks away and having ticked registering for your free place off your to do list, it’s time to look at planning your trip. The show is at Olympia, Kensington, in an area boasting Holland Park, Leighton House Museum & Art Gallery and Westfield London (incase you’re lucky enough to have time for some retail therapy after the show!). Kensington also offers plenty of places to pick up a delicious lunch or rest your weary head after a long day of business travel buzz, so read on for our travel tips and top picks of where to stay and visit during the Business Travel Show. If you’re new to London and are heading down for the show, there’s a number of easy ways to get to Olympia. If you’re travelling into Paddington, jump on the Circle Line then the District Line to Olympia. Or from Euston take the Victoria Line, and at Victoria change onto the District Line. Our top tip however, if it fits into your journey, is to get off at Watford Junction and take the Overground straight to Olympia (to save those extra precious few minutes in your day!). Alternatively, a number of bus routes will take you near to the venue – just hop on a number 9, 10, 27, 28, 49 or 391. Consisting of a pair of Victorian houses which have retained many period features, the hotel includes a wood-panelled breakfast room and a lounge, featuring a small library of books and a large open fire. 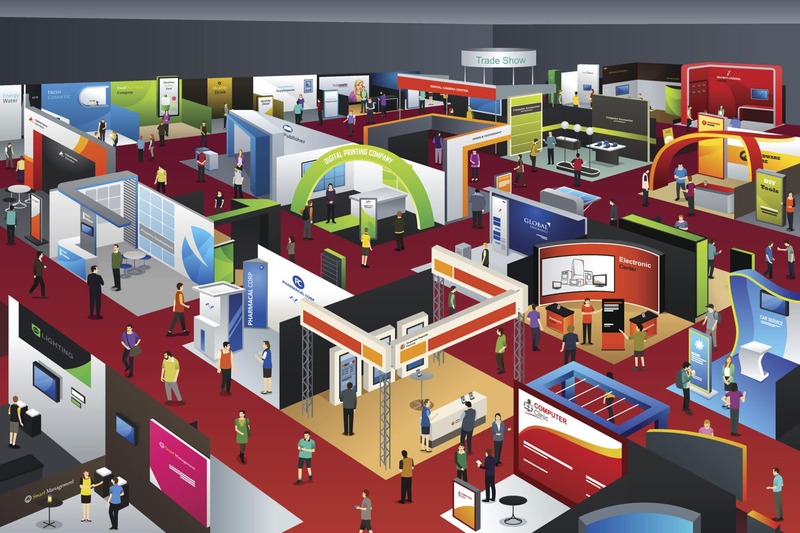 With competitive rates and a 7 minute walk to Olympia, it’s a no brainer for thrifty Business Travel Show visitors. A new boutique hotel, just a 4 minute walk to the venue, Simply Rooms & Suites offers a wide range of room types; from contemporary singles to deluxe suites with their own kitchen – for those who like their eggs just so. For a bit of luxury during your Business Travel Show trip, why not treat yourself to the captivating K West Hotel & Spa? A 15 minute walk to Olympia, it offers luxury facilities including a state of the art spa & gym and sophisticated restaurant and Studio Bar. A classic ‘trattoria Bolognese’, Cacciari’s offers artisan Italian classics using only the freshest ingredients. Pop in for traditional handmade pizza or pasta dishes or a quick drink at their stylish wine bar. This award winning cafe and patisserie is perfect for a quick breakfast or light lunch through the day, with a menu boasting salads, smoothies and an extensive range of patisserie style cakes for that little pick me up. For those still on the January detox wagon, our final pick offers healthy and allergy free options, influenced by the Abruzzo region of Italy, to eat in or take away with you. For a relaxed atmosphere, great coffee and food to keep you naturally energised – head here! 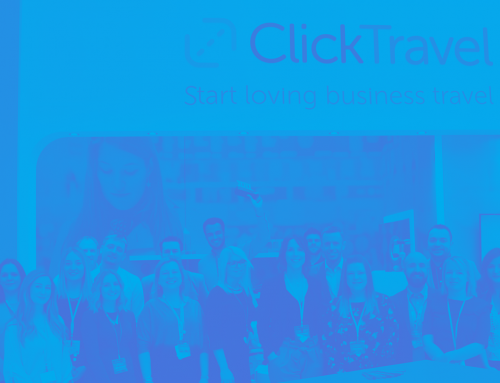 So there you have it; Click’s top picks to include in your trip down to the Business Travel Show. We look forward to seeing you there!